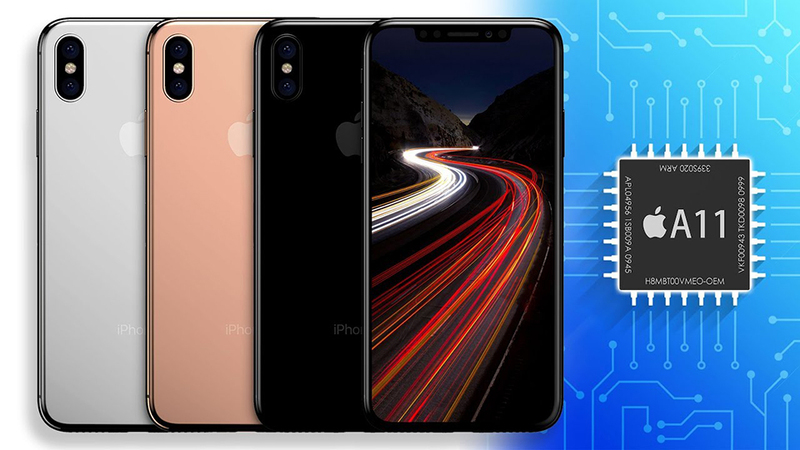 The new iPhone just presented, and performance tests on their processors have already shown good results. According to Geekbench, A11 Bionic compare in power with one CPU core MacBook Pro. 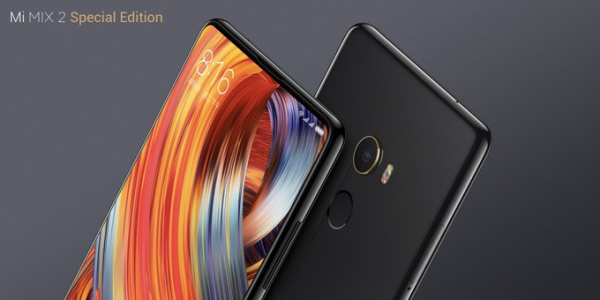 China ended the presentation Xiaomi where the company showed a number of devices that would compete with Apple products. Seven days — in the “Theatre of Steve jobs” the world will introduce a new iPhone. The discussions are hot. 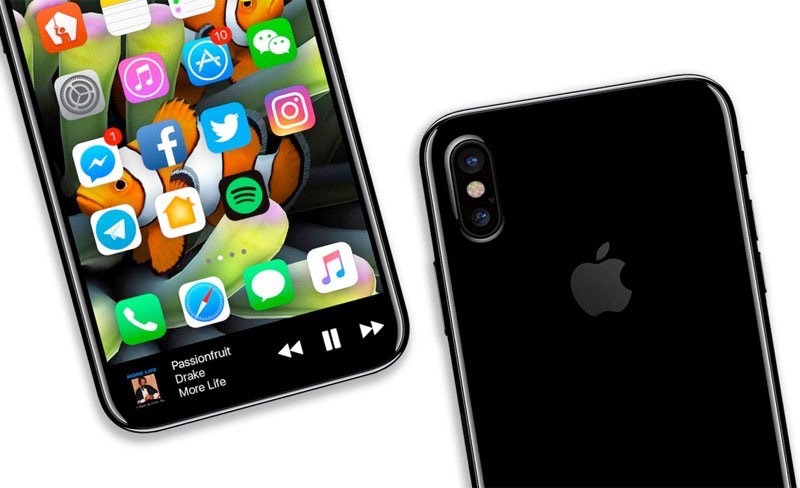 So without a chance: iPhone 7s and 8 do not show at the same time, because in the minds of companies in the index, or its relevance. Ah, the “eight”? The rest is junk — what’s the point if 2017? This week, another legendary Apple product moved into the category of legacy: iPod nano 6 is no longer supported by the company and is not repairable by Apple. This is reported by MacRumors. 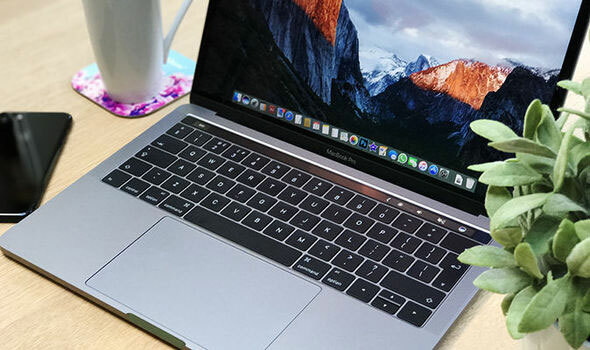 Nonetheless, the company specializing in the production of Flash memory in various form factors, presented a line of SSDs JetDrive 820 for MacBook Air and MacBook Pro. 27 August 1997 Apple has replaced color logo monochrome version that is used now. Colorful Apple was with the company for over twenty years. 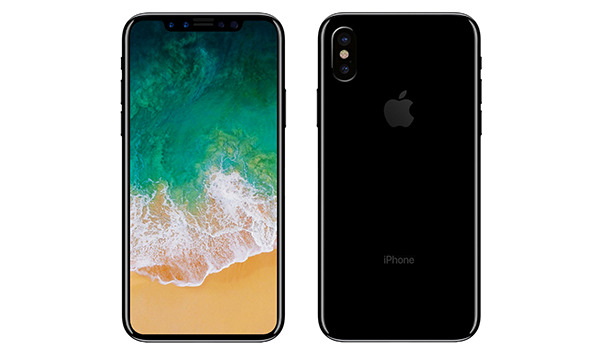 Sources close to Apple say that the price of this new smartphone company will start with$ 999 for the version with 64 GB of memory. 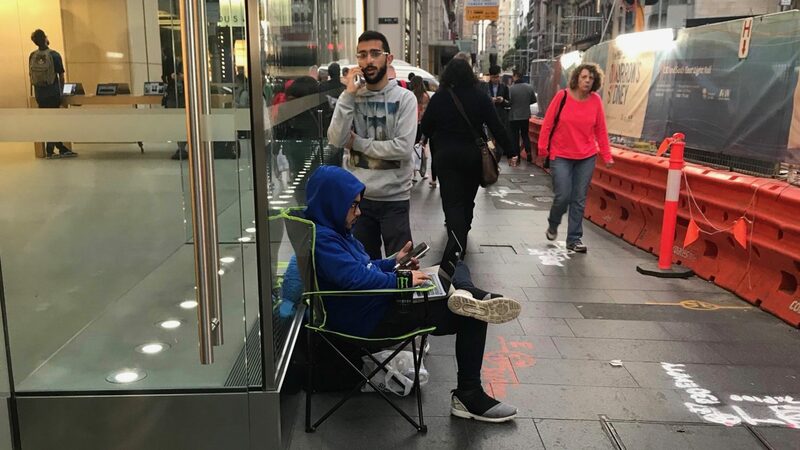 This was reported by PhoneArena. 13 version of the application Parallels Desktop to run virtual Windows went on sale. 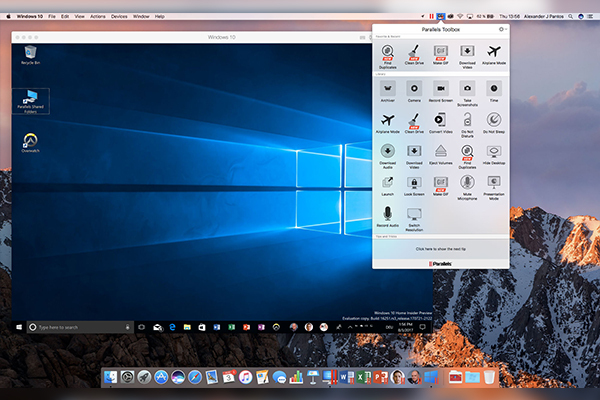 Added support for macOS High Sierra, Fall Creators Windows Update and Touch Bar MacBook Pro in 2016 and 2017. The app will support the new macOS, however, with the release of the final version of the system may need to be updated. It is, of course, will be free. Earlier in the week, Apple updated its MacBook Pro lineup, introducing a model based on Intel Kaby Lake with a clock frequency of 1.3 GHz and Turbo Boost up to 3.6 GHz. Drives laptops become up to 50% faster, and a supported amount of RAM — twice.